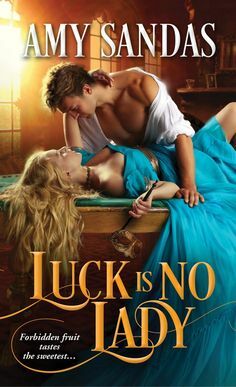 Glynnis Campbell is a USA Today bestselling author of swashbuckling “medieval action-adventure romance,” mostly set in Scotland, with over a dozen books published in six languages. A member of the Jewels of Historical Romance, she was once in an all-girl band on CBS Records, has done voiceovers for an MTV series, Diablo and Starcraft videogames, and various audiobooks, and is married to a rock star. 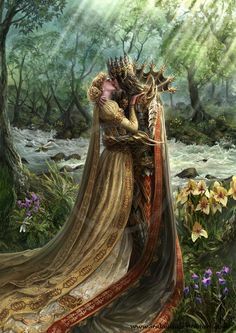 She loves to transport readers to a place where the bold heroes have endearing flaws, the women are stronger than they look, the land is lush and untamed, and chivalry is alive and well.